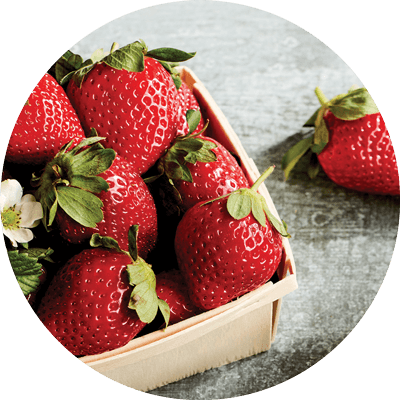 Red Rich Fruits works with vertically integrated supply partners across Australia to grow, pack and market strawberries and blueberries year-round. 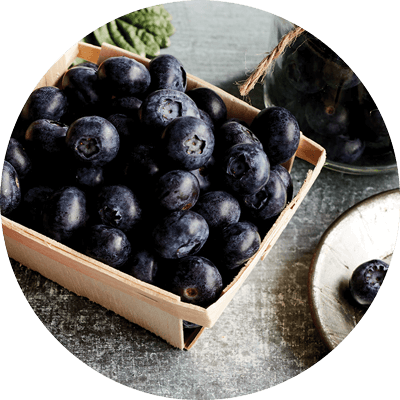 Sweet and slightly tart in flavour, blueberries are the ultimate fresh treat. Plump, sweet and juicy, strawberries are a favourite for all ages. Strawberries should be bright to deep red all over in colour, have a fragrant, sweet smell and should look plump and vibrant. Blueberries should be completely deep blue in colour and have a faint dusting of ‘bloom’ — a blueberry’s naturally-occurring, protective white powder coat. 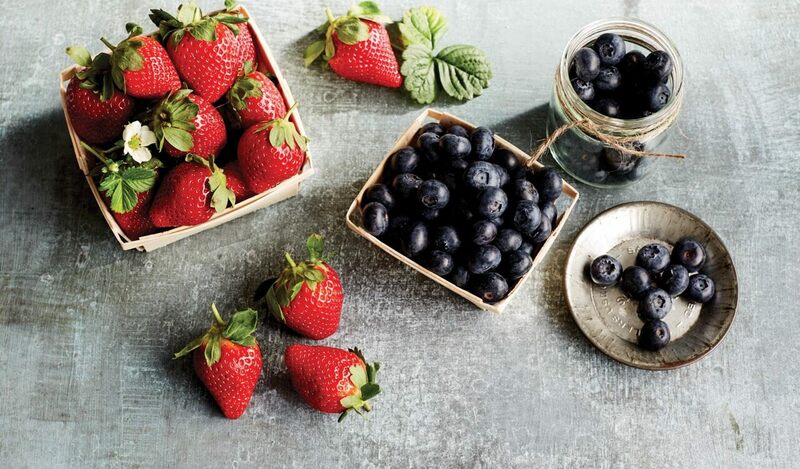 Strawberries and blueberries are best stored in the refrigerator. Caboolture, Victoria and Tasmania. To find out more, visit our Farms and Facilities page.